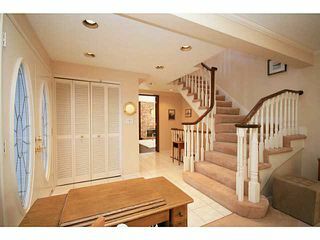 Welcome to 446 Lake Simcoe Crescent, & one of the best 2 storey floor plans in Lake Bonavista Estates! This family home offers over 2400 square feet on the main & upper levels including 4 above average sized upstairs bedrooms & a rare bonus room over the triple garage. 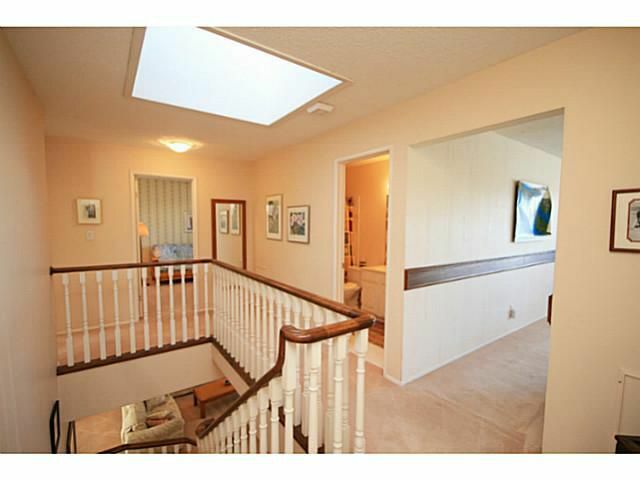 The upper level is really ideal for growing or established families, as the floor plan with bonus room is spacious & allows for ideal separation between bedrooms. 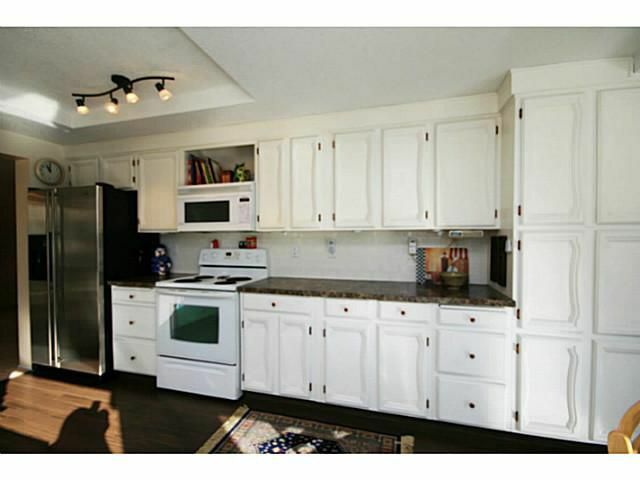 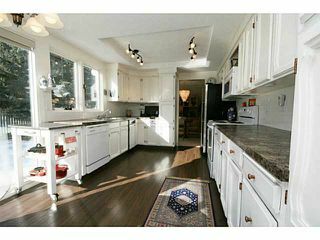 The main level also offers a great floor plan, including a large & sunny kitchen. 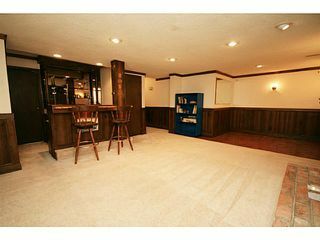 Fully developed basement with full bath, sauna, wet bar, rec area & lots of storage. 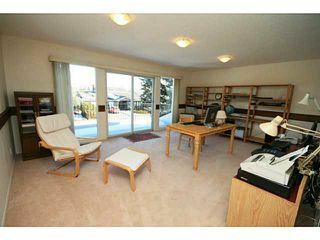 The south facing back yard gets lots of sun throughout the day, & so does the home, which is fully air conditioned. 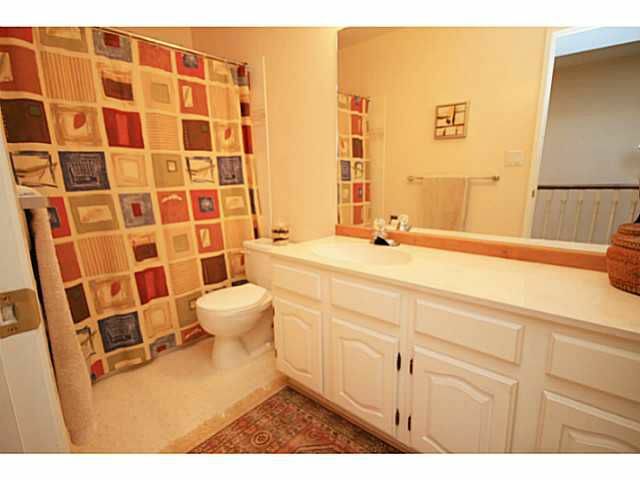 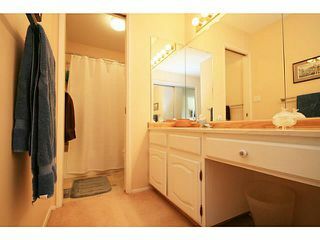 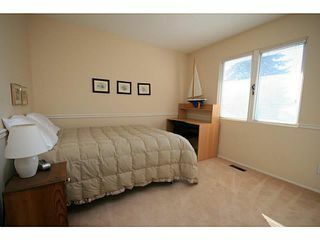 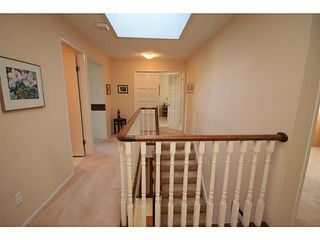 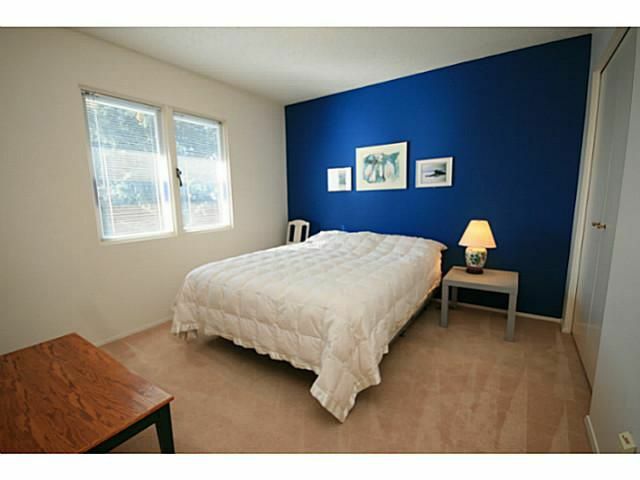 This home is clean & and has been well cared for by the owners, & it is ready to move into. 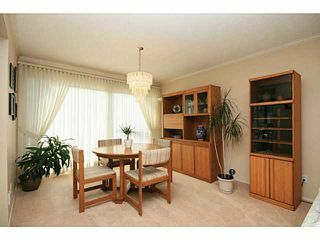 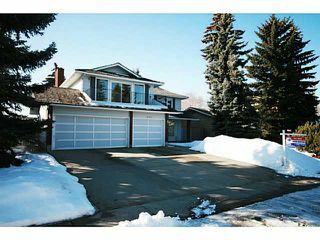 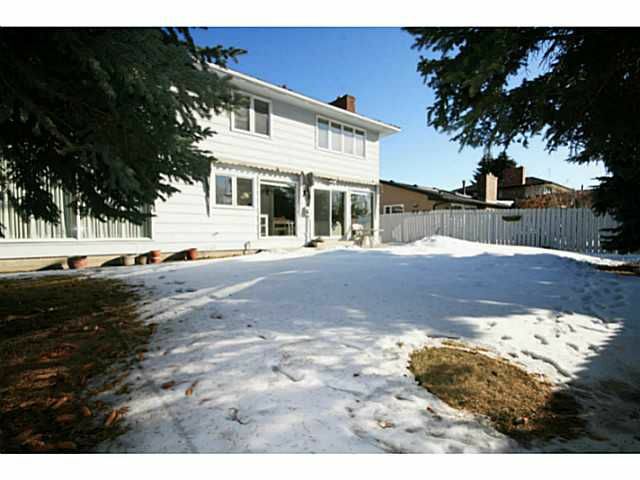 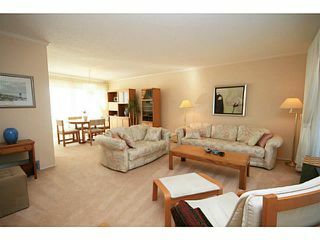 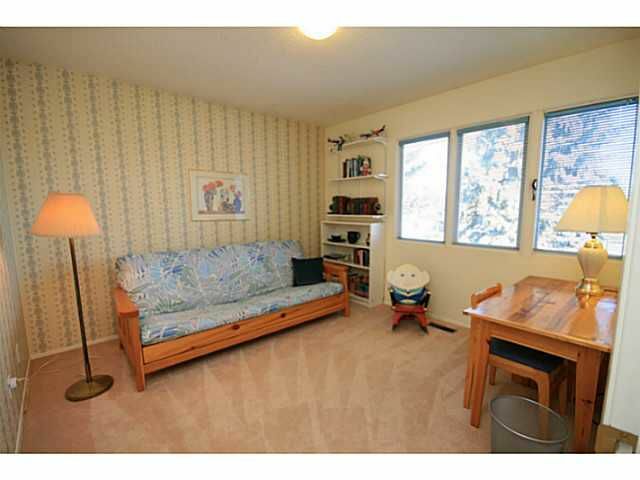 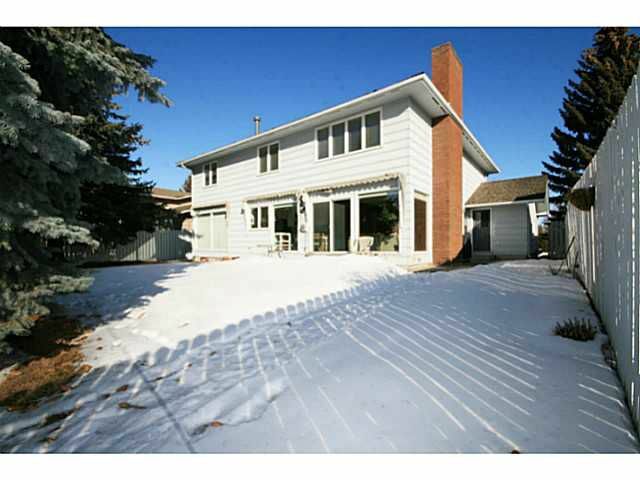 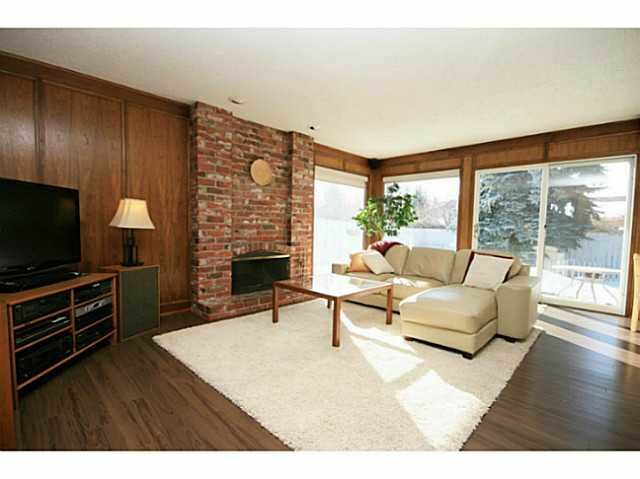 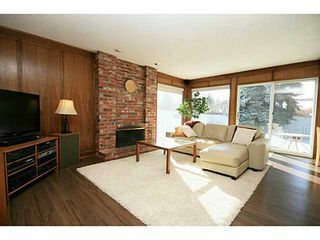 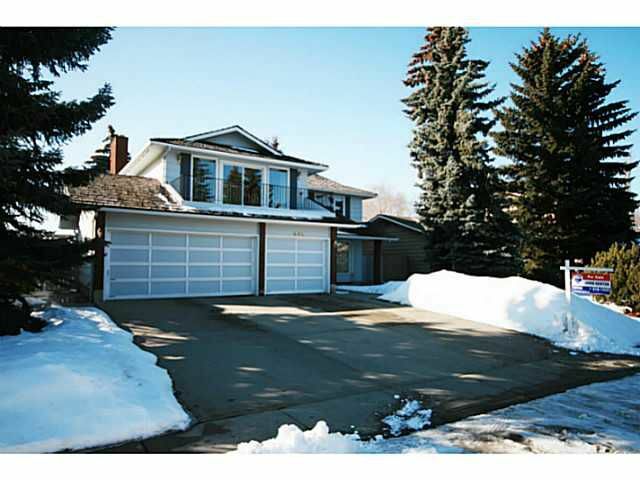 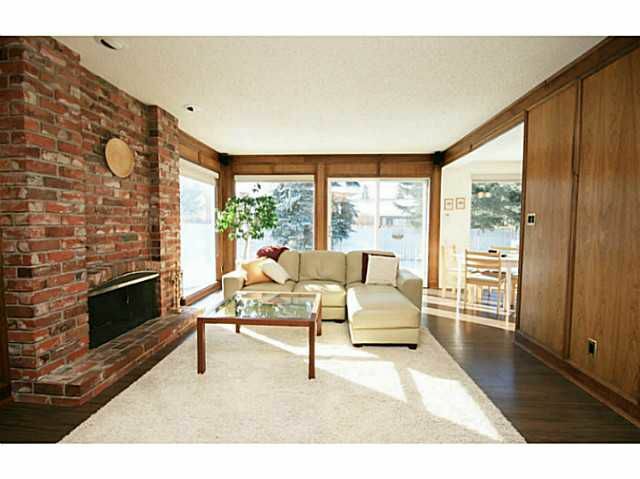 Only a short distance from the C-train, parks, Fish Creek & schools. Shopping, recreation facilities & the Lake are only minutes away. 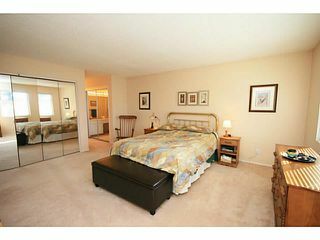 Click "View Multimedia" or on "Virtual Tour" to view more photos & panoramas.